How to Add Funds to the Wallet? 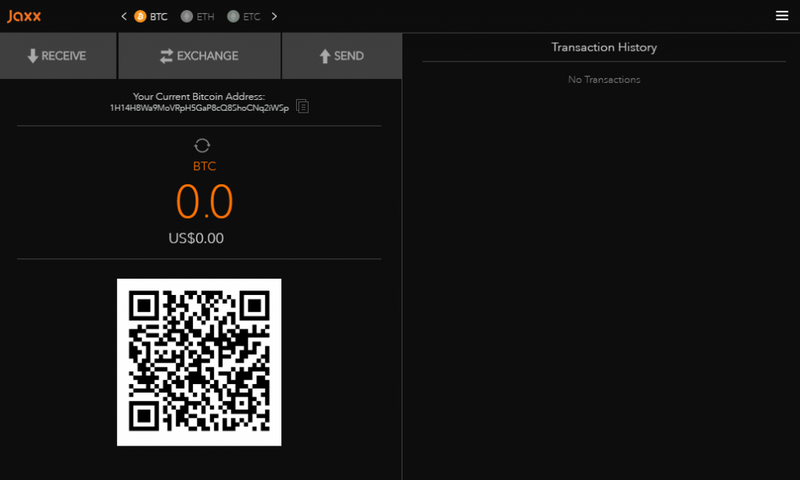 Where to Get Jaxx Blockchain Wallet? Does It Have Customers Support? We tell you about Jaxx blockchain wallet in terms of its features, security functions and other available tools concerning storage services. Recently, there has been an uproar about the lack of safety measures by the Jaxx developers due to the hacking incidents that occurred. 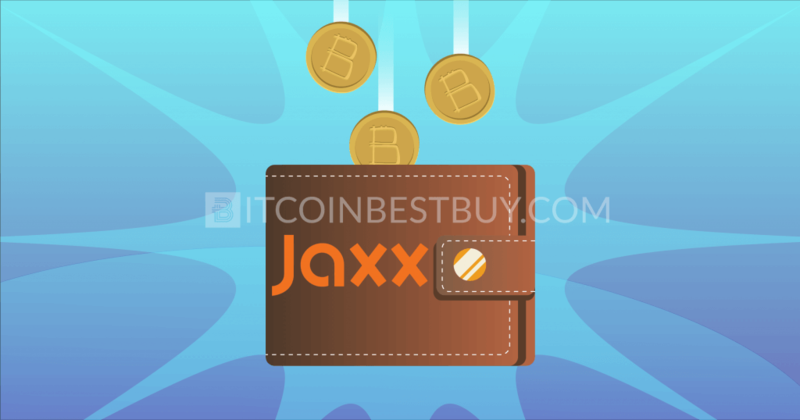 As a result, this review will scrutinize the security system in the Jaxx in order to help you decide whether you should use the wallet or not. 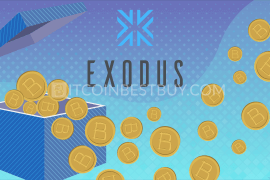 And also read our quick guide to learn more about the market of BTCs. 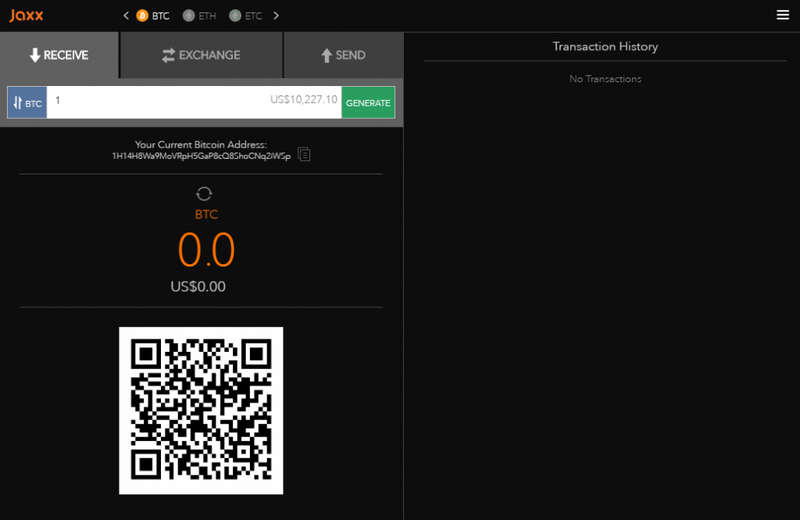 Download the Jaxx wallet program for free on your PC. 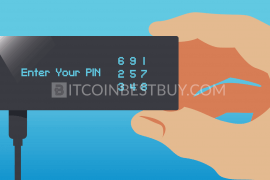 Follow the installation guide and steps to properly set up the wallet. Choose cryptocurrencies that you wish to trade with, bitcoin included. 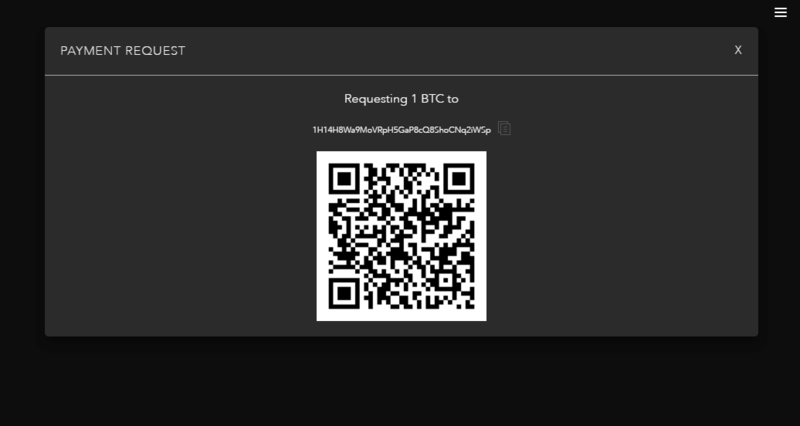 Once established, generate a QR code or a wallet address code to receive/send coins. Confirm the transaction and check the balance to ensure that all assets have been successfully transferred. On July 1, 2018, the company of Jaxx Wallet launched the beta release of new version of wallet, namely Jaxx Liberty. On September 12, 2018, it was announced, that beta tag was off, and now Jaxx Liberty is available for users. When it comes to the security of your bitcoins, the choice where to put them is vital for your trading strategy. 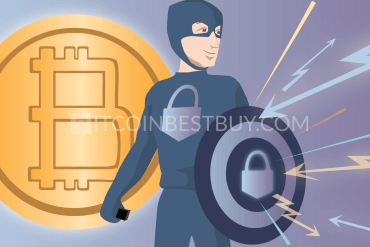 Since its start, cryptocurrency industry was faced with multiple security breaches, now even more so than ever. Thus, it is quite important to have a safe stashing space, where cybercriminals and hackers cannot reach. Jaxx is an online cryptocurrency platform that offers wallet services for traders around the globe. It is owned and operated by a company called Decentral Inc., based in Canada. 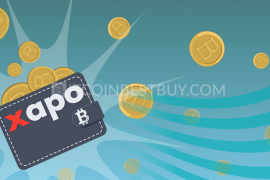 The website has been established in 2014 by Anthony Diiorio, the co-founder of Ethereum. Jaxx offers its services with no regional limitations set in any way. It is free to join and register an account at Jaxx, though the registration process is not conducted on the website. Rather, you download the software, install it and automatically create an account. Thus, Jaxx is considered to be desktop cryptocurrency storage, though with “hot” online wallet capabilities. These shall be explained more thoroughly in the sections to come. Jaxx offers several platforms that you should be aware of. Firstly, it can be installed on your computer, with supported operating systems being Windows, Linux and Max. Apart from the computer, you also have an option to install the app on your phone. Both Android and iOS systems are supported and can be downloaded for free at their respective online stores. Lastly, you have a Chrome version of the wallet, which can be freely installed on your Chrome browser window. You simply locate the download page, install the app and you have a wallet always hanging on the top of the page. 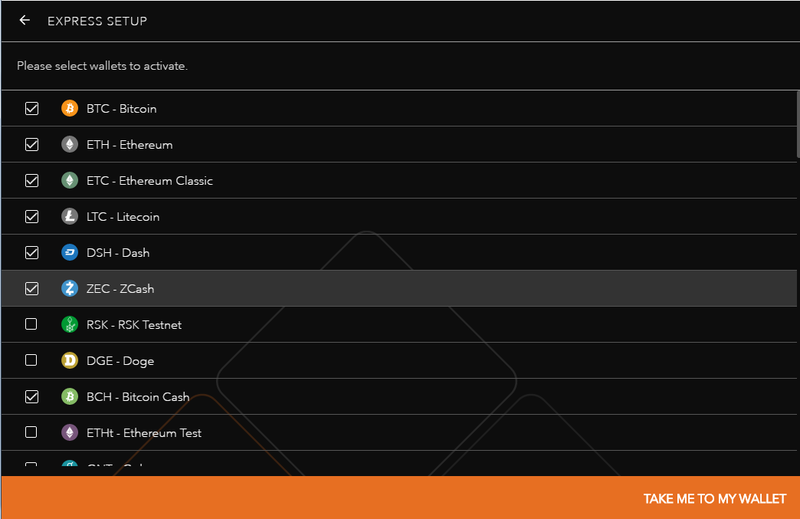 Jaxx supports many cryptocurrencies apart from bitcoin, in fact, 57 of them can be stored and transferred around using the wallet platform. 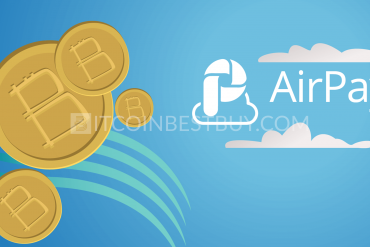 All coins can be stored in different platforms, including PC, phone and Chrome extension. You can use Jaxx to stash your Ethereum, Litecoin, DASH, Zcash, Bitcoin Cash and much more at any time. The platform updates its servers frequently, offering new coins for its users once they have established themselves in the market. Thus, many cryptocurrencies that were created as a result of new ICOs and forks of popular coins would be supported shortly at Jaxx. At Jaxx, simplicity is all the rage, as the interface is oriented towards starters. Its design is simple yet cool in many aspects, with all tools being visible and nicely designed, providing a premium feel to the platform. You also have large space with little written on it to provide a clear view of the balance and tools available to you. Experts will also find the product appealing, since the wallet positions itself as a speed-oriented service, rather than storage capacity. Thus, those that seek speed and simplicity would find Jaxx quite appealing. SLOW: lowest fees but also a large number of confirmations needed, slowing down transfers greatly. You should be aware that each coin has its own expense policy. Bitcoin, for example, has fluctuating fees, depending on the daily traffic and mining difficulty. Thus, transfer costs can differ on a daily basis. If you happen to have coin balances outside of Jaxx platform, you can use either an address code or QR code through “Receive” button. 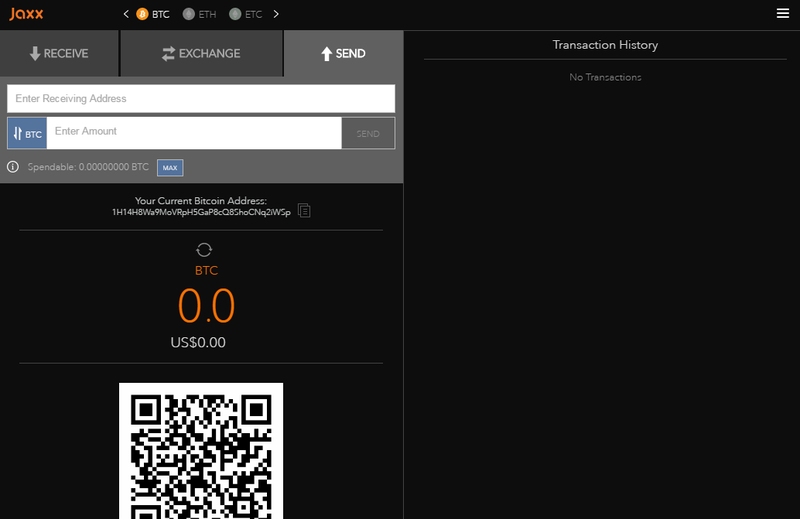 Simply click the button “Generate”, copy the address and use it on other platforms to send coins. As for the QR code, scan it and use it on the other end to receive coins. 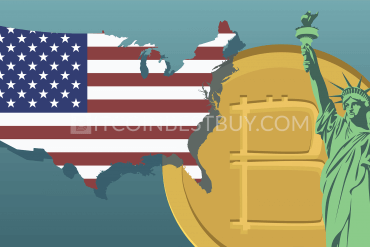 It is important to note that by funds, we mean only cryptocurrencies since fiat money is not supported. Only digital money can be sent or received by Jaxx account while USD, EUR and other currencies are used to evaluate the worth of the crypto but not to stash it as well. Receiving payments follows the same pattern as moving funds from other wallets to Jaxx. You use “receive” function and generate either a QR code or an address. 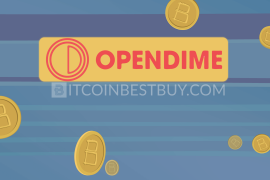 Send them to the seller or to an exchange that transfers cryptocurrencies directly during the purchase process. Sending digital money functions much the same, as you have the option to put address code in the “Send” widget or to use QR code, sent to you by the buyer. Once you have filled out simple transfer request, check out the volume of coins you wish to send and click “Send”. This is where things for Jaxx start to go downhill, as recently, there have been reports about assets being stolen from traders, in the worth of $400.000. The vulnerability was found to be in the 12-word backup phrase, which was apparently not encrypted by the company. 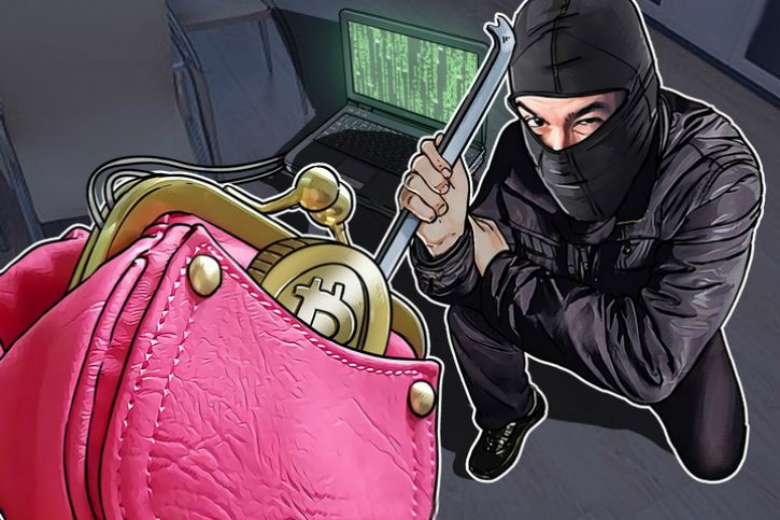 The Vx labs compiled a report regarding the incident, stating that although Jaxx wallet was not running, it was still possible for hackers to take out the coins using the backup phrase. 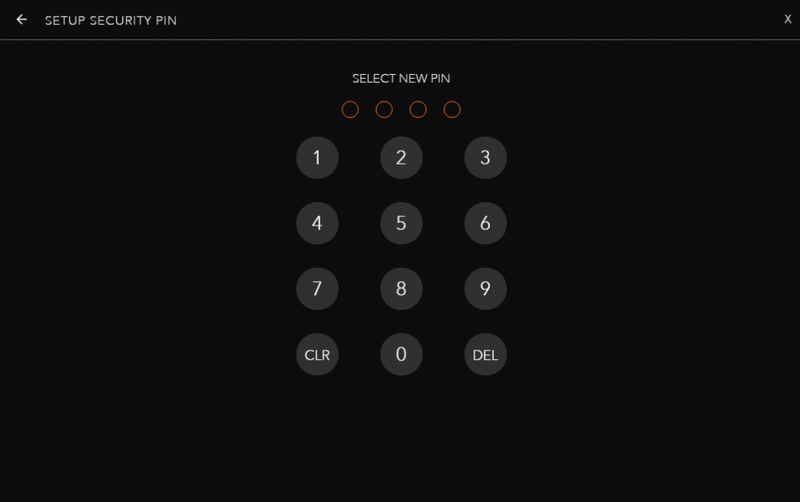 In this case, although available, not even PIN code would help protect the account. With passphrase, all other safety tools like PIN code, private keys and pair devices would be rendered useless since they can be easily reset. We do acknowledge that there are several safety measures in place, but the issue with passphrase has not been resolved since the incident. The company itself might not have been involved, but the stance it took does raise safety questions. At this time, we would definitely recommend you to use Jaxx for fast transactions with small volumes only. Development is slow to come and it usually involves new cryptocurrencies. Bugs are rarely fixed and the encryption of the passphrase still remains as a problem. You simply need to head over to the Jaxx’s website, locate the “Download” page and get the version according to the operating system you use. You can choose between PC, Chrome and phone versions, all of which hold similar functions, interface and supported cryptocurrencies. Apps are free for download and installation usually take less than 5 minutes, since files are relatively small. At Jaxx, you have an extensive FAQ section and a ticket system should you wish a direct communication with support department. Live chat is not available and there have been no official announcements for expansion in the domain of customer support. Although slightly lacking, it is fair to say that current industry is not really that far out from Jaxx, as many platforms are yet to introduce more enhanced communication methods. Apart from transfers and balance inquiry, you can also connect other devices, namely paper wallets. The setup might be a bit complicated but you can connect any number of paper wallets with Jaxx platforms. 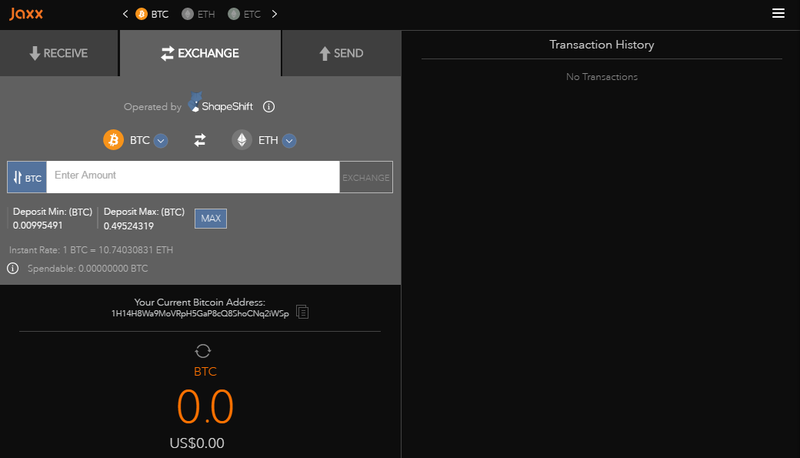 You also have a large feature in terms of coin conversion, as Jaxx succeeded in creating a partnership with ShapeShift. 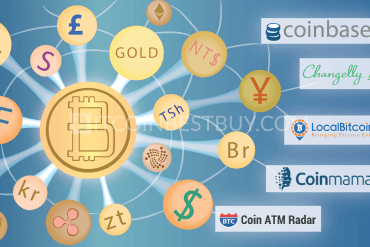 The company specializes in altcoin saps and is used to convert coins into each other easily. All cryptocurrencies are supported by this service while the fees stand at approximately 5% of the exchange rate. Lastly, wallet keeps tabs on large exchange platforms and offers approximate value of the coins in terms of various fiat currencies, such as USD, ARS, AUD, EUR and many more. Taking everything into account, below are pros and cons of using Jaxx wallet services. 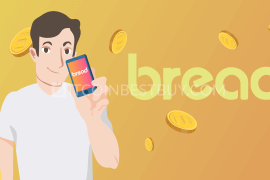 We deem the wallet appropriate only for fast and small crypto transfers since security is a serious issue on the platform concerning passphrase. a large number of cryptocurrencies supported. development has been very slow as the company is comfortable with its current security system. 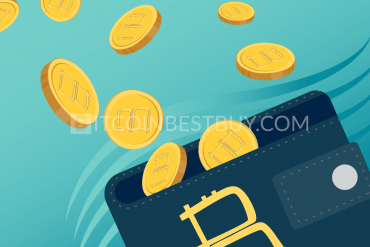 Due to the security issues, if you were planning to work with large volumes of coins, we would wholeheartedly recommend you to consider the best hardware wallets. These come with superior safety features and are nearly unreachable for hackers. 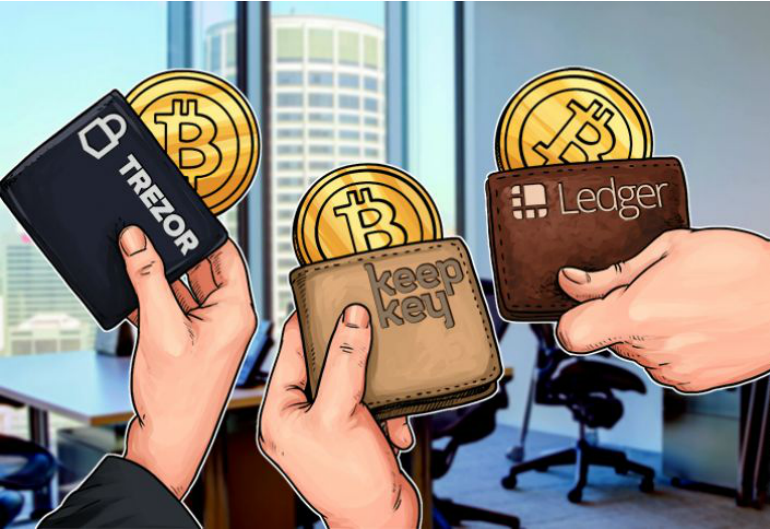 Thus, we made reviews of different HD wallet products that you should check out as well, them being KeepKey, Ledger Nano S and TREZOR. KeepKey has been developed by the same team that worked on TREZOR. Hence the similarities between these two wallets, as both are hardware storage products that offer several safety features for their users. 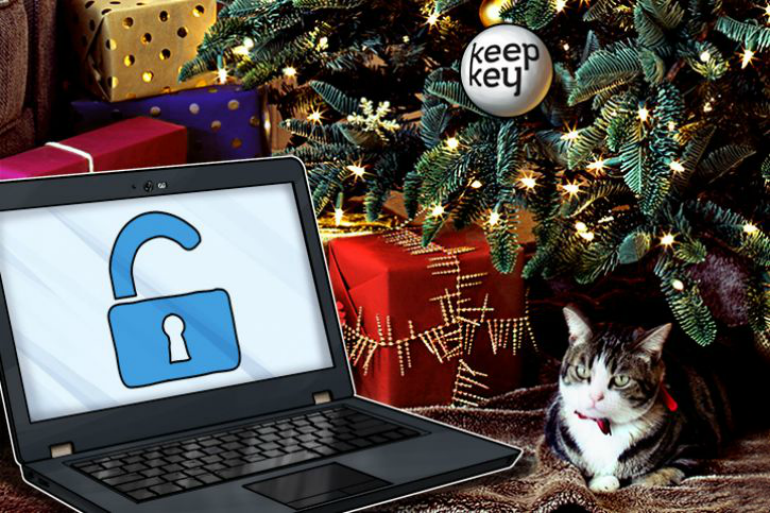 KeepKey can function in both online and offline environments, has physical buttons as a measure of protection while keys are privately generated. 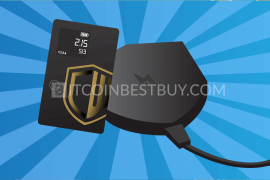 KeepKey does come with a price tag and its setup might be confusing for cryptocurrency beginners. 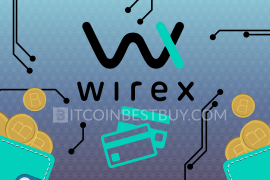 Read our review about the wallet where we go into detail regarding its functions, features, pros and cons. 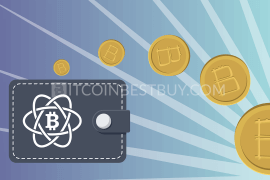 We also provide step-by-step guides on how to setup and use the wallet properly and easily. 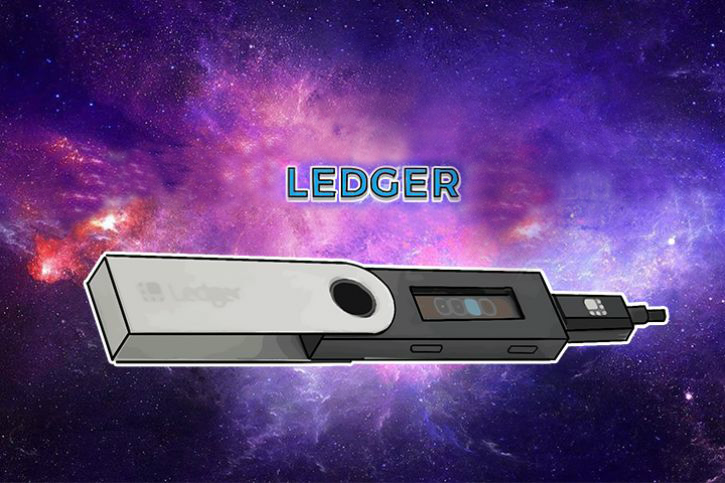 Unlike TREZOR, Ledger Nano S functions like a chipset that should be plugged into the computer like a USB. 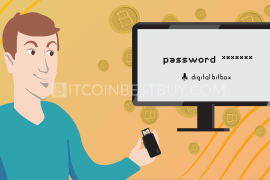 The installation and wallet setup need to be conducted through a computer but all other functions and features are similar to its rivals, TREZOR and KeepKey. It can operate without an internet and keys are generated by the device and not by a producer. It is used by experts in the industry, so make sure to read our guide about the HD appliance. TREZOR acts as a mini computer since it can be set up without a connection to the computer. All you have to do is to connect it with any sort of device and go through the installation steps provided by our review. The hardware wallet functions both online and offline, without depending on manufacturer’s servers. Keys are private since you create and keep them. Read our tutorial about TREZOR, as we list out its features, services and security tools while providing step-by-step guides on how to set up the wallet and transfer coins around. 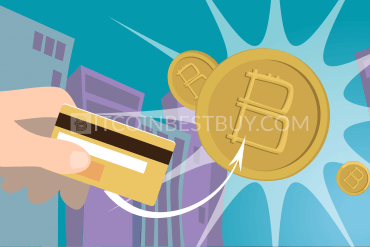 Should you have inquiries regarding this review, feel free to contact us at BitcoinBestBuy and we will get back to you with needed answers.